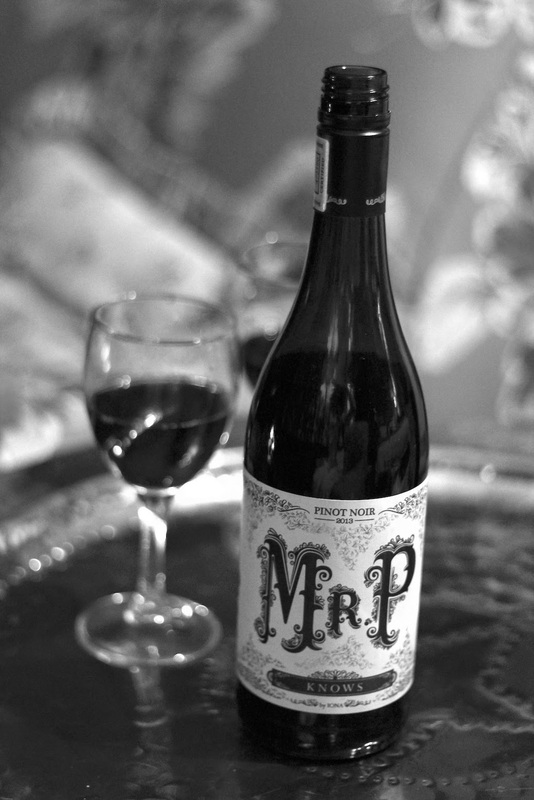 Iona Mr P, Pinot Noir, 2013: a luscious Pinot Noir, full of cherries, light, succulent, delicious every time. 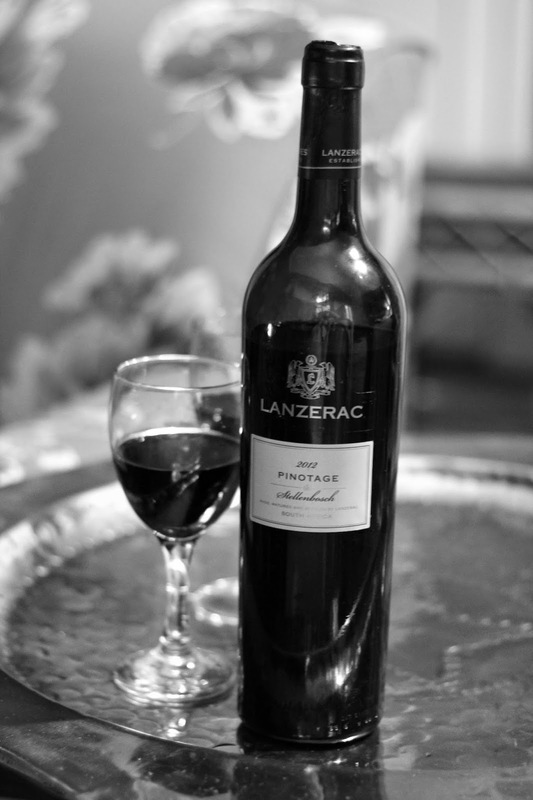 Lanzerac Pinotage, 2012: I loath Pinatages in this country - I find them overly saturated with coffee and chocolate to the point where I'm done after 2 sips - BUT I was so pleasantly surprised by this one; full of red berries and bursting with flavour and just the slightest hint of chocolate - perfect. 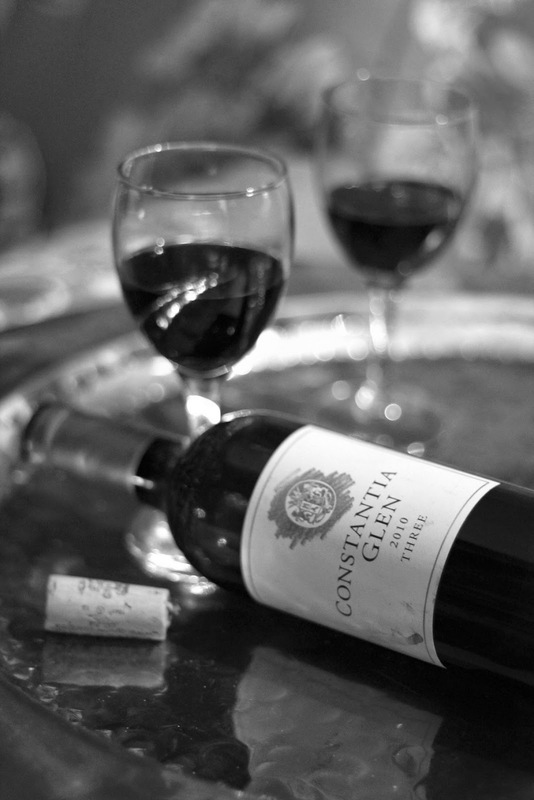 Constantia Glen Three, 2010: A glorious blend, mainly merlot and a bit of my favourite Cab franc - it's smooth and wonderfully balanced. 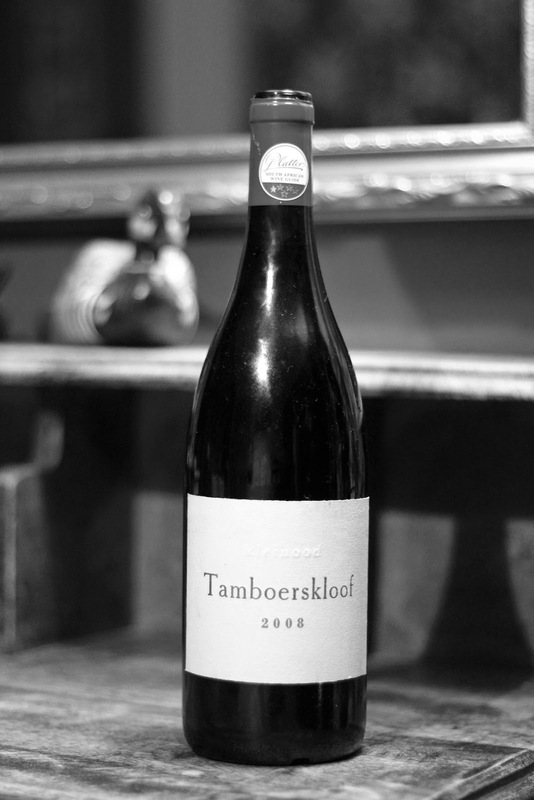 Kleinood Tamboerskloof Syrah, 2008: All blackberries and a slight hint of pepper, this is my favourite red at the moment and 2008 is by far it's best year. 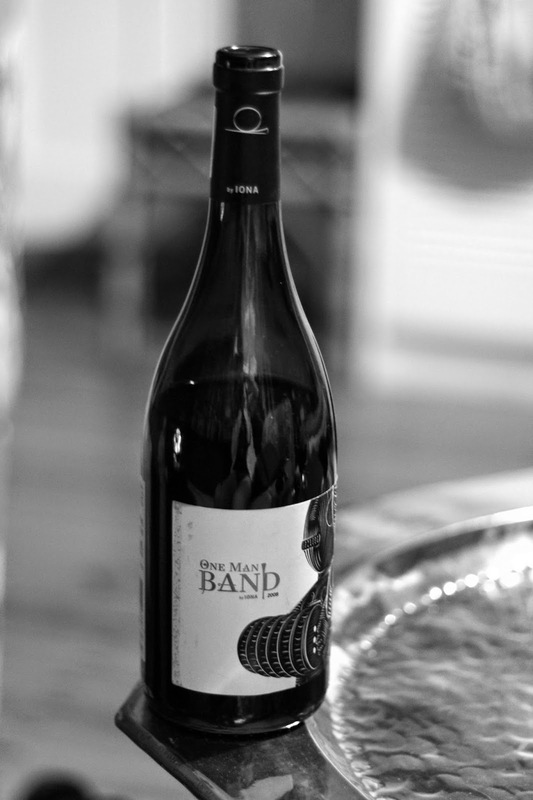 Iona One Man Band, blend, 2012: It's a big, bold blend and slightly out of the price range but it's worth the little bit extra. 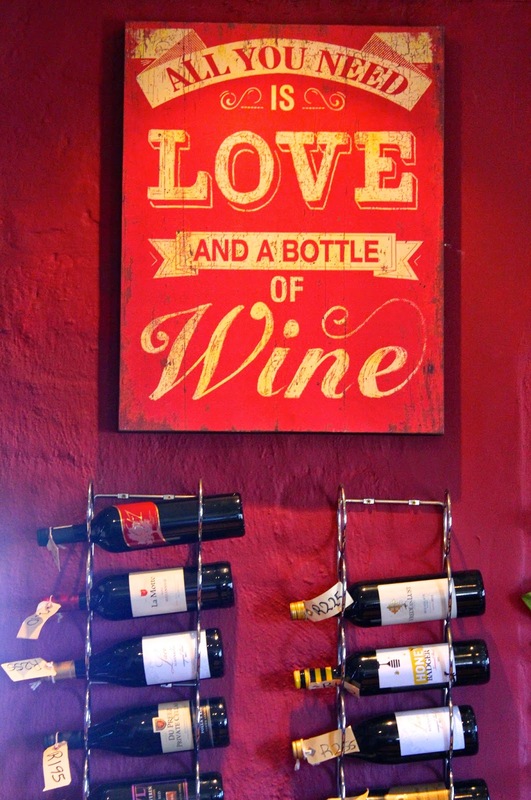 Great article ...Thanks for your lovely post, the contents are quiet interesting. I will be waiting for your next post.